All Kinds of Rocks is aligned to the Common Core State Standards for English/Language Arts, addressing Literacy.RI.2.8 and Literacy.L.2.4a. 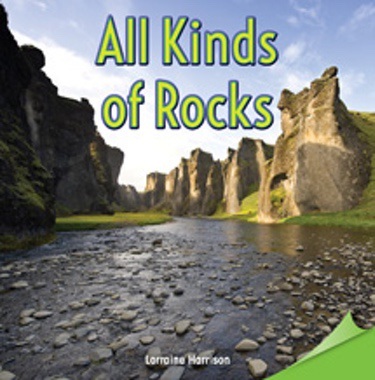 Readers will build an understanding of rock characteristics and classification into groups based on color, size, hardness, and texture in this book with full-page color photographs and narrative nonfiction. This book should be paired with “Rocky's Rock Collection" (9781477722435) from the Rosen Common Core Readers Program to provide the alternative point of view on the same topic.